What if you could walk down the street and pick up a half a quart of milk without paying anything? What if you were going on vacation and instead of tossing that unused cheese or those extra yogurts, you could put them out for someone else in the neighborhood to use? If you lived in Galdakao, Spain, you could. A community there has set up a “Solidarity Fridge” where neighbors and locals can drop off leftovers and other food items for others to enjoy. 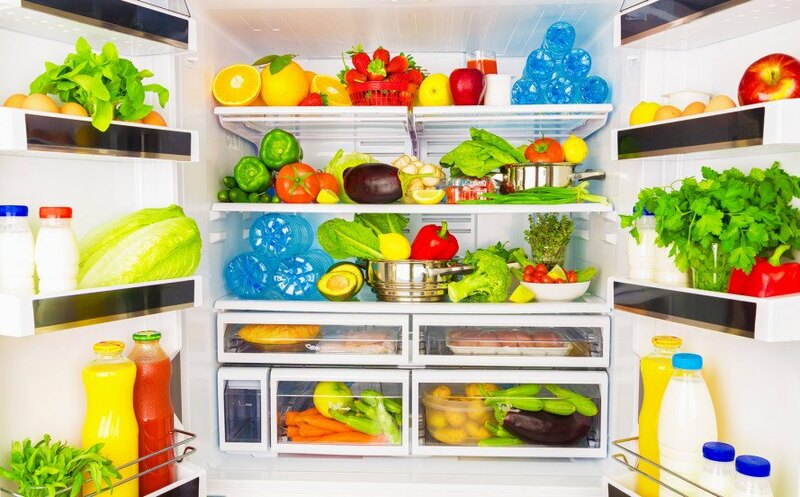 The Solidarity Fridge, a small, white fridge located in the center of town, has already saved about 300 kg or about 661 pounds of food in just two months. The creators of the fridge are adamant that the service is not a charity, but that anyone can partake of what’s available. There are a few regulations. No one is allowed to donate raw fish or meat, no eggs are allowed per local regulations, and all items must be within their sell by date. Anything homemade must have a label telling the ingredients. The idea is catching on – other Spanish towns are taking on the idea as well. But not everyone is keen on the idea. In Yolo County, California, several University of California graduate students placed a community fridge on their lawn, hoping to share what they didn’t need. The idea worked brilliantly, said Ernst Bertone. “It worked exactly as it was supposed to. … People took (the food) and it worked. People took it and used it,” said Bertone, a graduate teaching assistant in UC Davis’ agriculture and resource economics department. But once the Yolo County Health Department caught wind of the experiment, they shut it down. 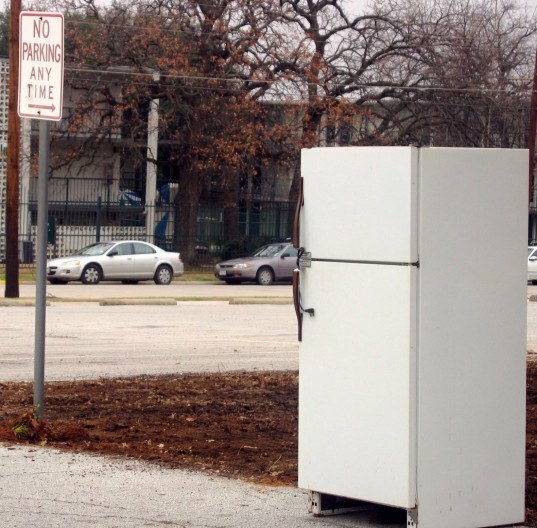 County officials claimed the fridge was an illegal food facility. “He’s started a food business. The food’s not from an approved source. He can’t guarantee its safety. There are so many unknowns that there is a high risk to the public,” said April Meneghetti, a Yolo County environmental health specialist. For now, it seems as though the idea may not fly in the US, but we sure love the idea, since it is such a smart way to save money and reduce waste in a community. What if you could walk down the street and pick up a half a quart of milk without paying anything? What if you were going on vacation and instead of tossing that unused cheese or those extra yogurts, you could put them out for someone else in the neighborhood to use? If you lived in Galdakao, Spain, you could. A community there has set up a "Solidarity Fridge" where neighbors and locals can drop off leftovers and other food items for others to enjoy. In Spain, one town keeps hundreds of pounds of food from being wasted by sharing.